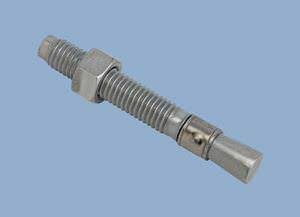 Purchase top quality fasteners! American-made RedHead® Trubolt® wedge anchors are available for purchase by ordering online. Stocked and ready for immediate purchase and quick shipping! American-made RedHead® Trubolt® zinc plated wedge anchors deliver high quality.